Electrochemicals companies Entegris and Versum said in a letter to shareholders they now expect $125 million (95.6 million pounds) in cost benefits, or $50 million more in annual earnings before interest, tax, depreciation and amortisation, more than originally identified. "We are confident the combined company will meet or exceed the newly stated cost synergy goals as well as realise the other benefits of this merger," Versum chairman Seifi Ghasemi and Entegris Chief Executive Bertrand Loy said in the letter. 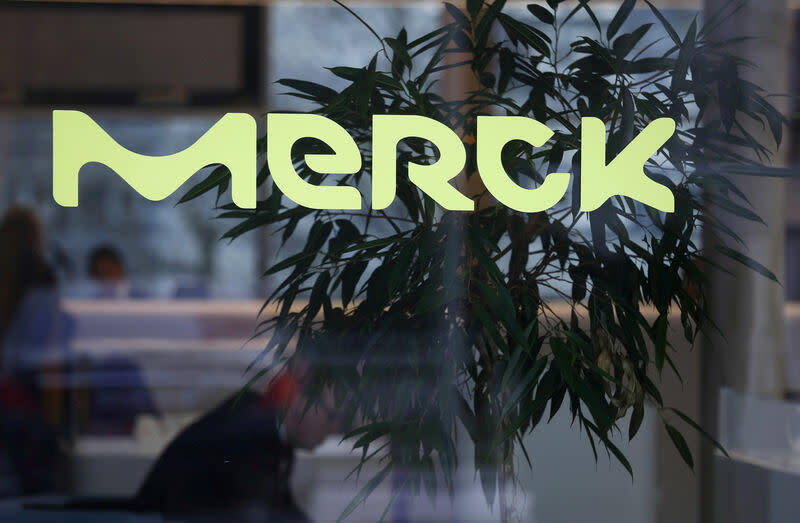 Merck on Tuesday had called on Versum's shareholders to put pressure on management to consider the German group's $5.9 billion cash bid, including debt, which the U.S. maker of chemicals for semiconductors has spurned in favour of an all-share merger with Entegris. Entegris announced a $4 billion all-stock deal in January for Versum, the former speciality chemicals division of industrial gases group Air Products, saying it wanted to create a big chemical supplier to the semiconductor market at a time when the industry is under pressure.